In a 2007 review of one of Geoff Page’s previous verse novels, Lawrie & Shirley, Peter Goldsworthy names Page as a verse-novel ‘multiple offender’ in the excellent company of Murray, Porter, Wearne and Rubinstein. 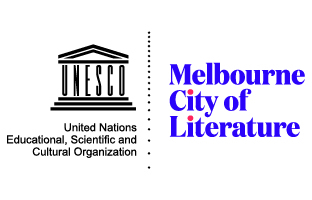 Goldsworthy approaches discussion of the form by reflecting, ‘If poetry is the most ancient literary form, as old as music, then the verse novel is surely the most ancient form of poetry, using the word novel loosely’ (Australian Literary Review, May 2007). The long and respectable polygamous marriage of poetry with narrative and history was, we might say, dissolved during the Romantic period, allowing the novel to find its ecological niche – and more than a niche, a whole territory. 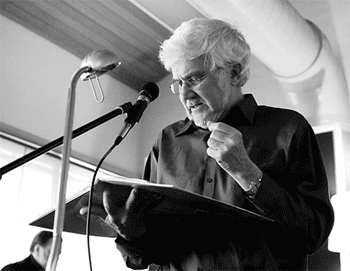 Now a youthful 79, the Melbourne poet, Chris Wallace-Crabbe, has been an important figure in Australian poetry since the early 1960s. 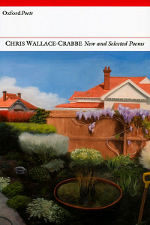 As a teacher, scholar, anthologist and organizer – as well as a poet with at least fourteen volumes to his name – Wallace-Crabbe has been central to much that has happened in Australian poetry over the past fifty years, especially in Melbourne. 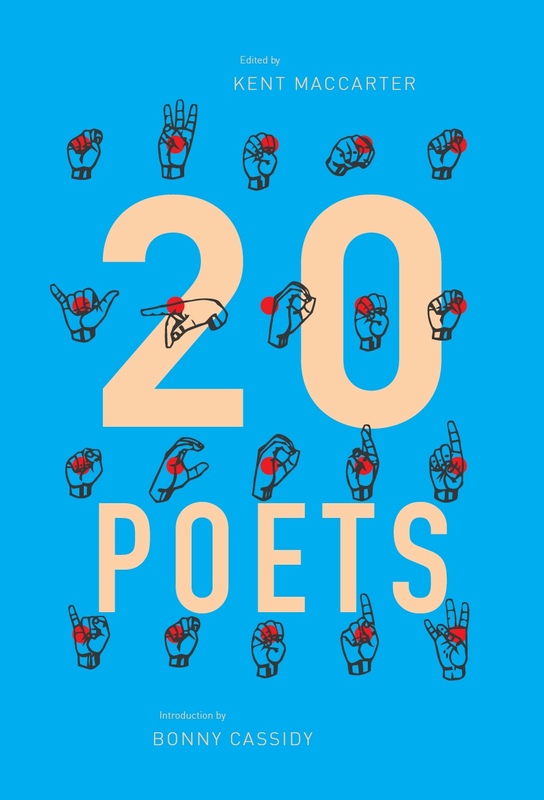 As with his friend, the late Peter Porter, Wallace-Crabbe’s lightly-worn erudition and distinctive sense of humour have ensured that his work is admired by many poets (and readers) across the aesthetic divisions in our poetry reaching back to the 1970s. How do jazz and poetry talk to each other? Of course, they can lament their shared marginality to the majority culture – but that will take us only so far. They can boast of their heroic figures over a century (jazz) or the millennia (poetry). They can hyperventilate about the talents of the latest prodigies in either form, but that will almost always be ahead of the facts.